Stop and Shop Gift Cards. 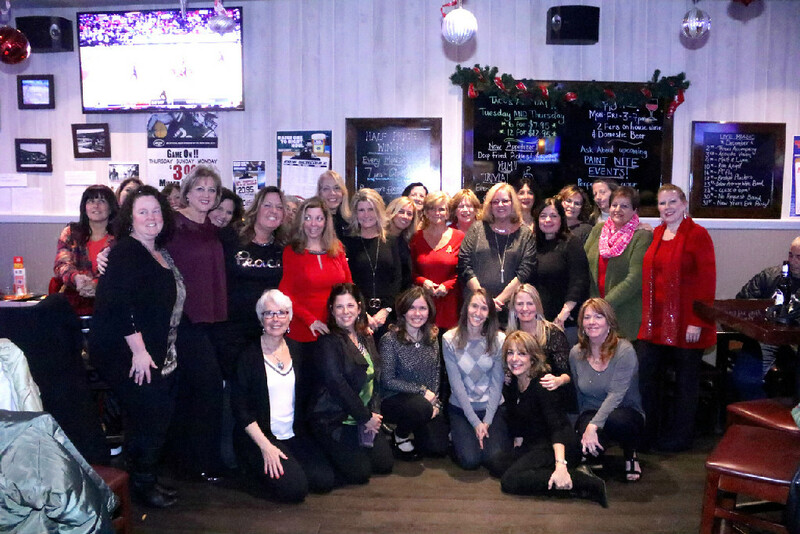 On Tuesday, December 13, 2016 WOWI held our annual Holiday Get Together at the Lion's Den. Thank you Norma Mattera for your hospitality. We had a special performance from the women's quartet, RELISH. What a beautiful event. WOWI Annual Giving Tree- 90 gifts for needy/struggling families in our community. Thank you West Islip for your continued generosity. Special thanks to our chairlady, Sue Consentino for her hard work and efforts. 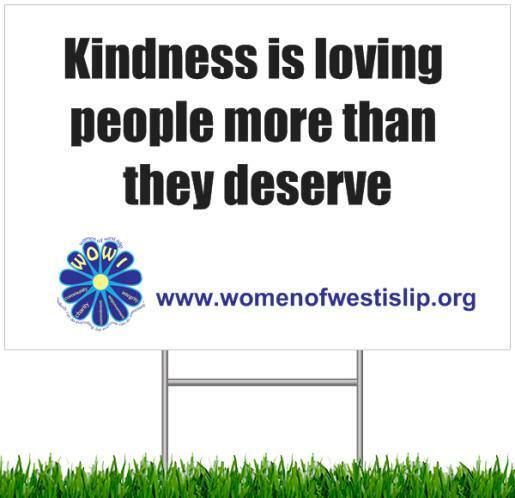 about being kind all over West Islip. WOWI has generously donated funds and or outreach and support to several families in need that have been going through some tough times. Some suffering a loss of a spouse/parent of young children, some struggling to pay medical bills or day to day bills, some children with life threatening illnesses and some just struggling to pay their bills. 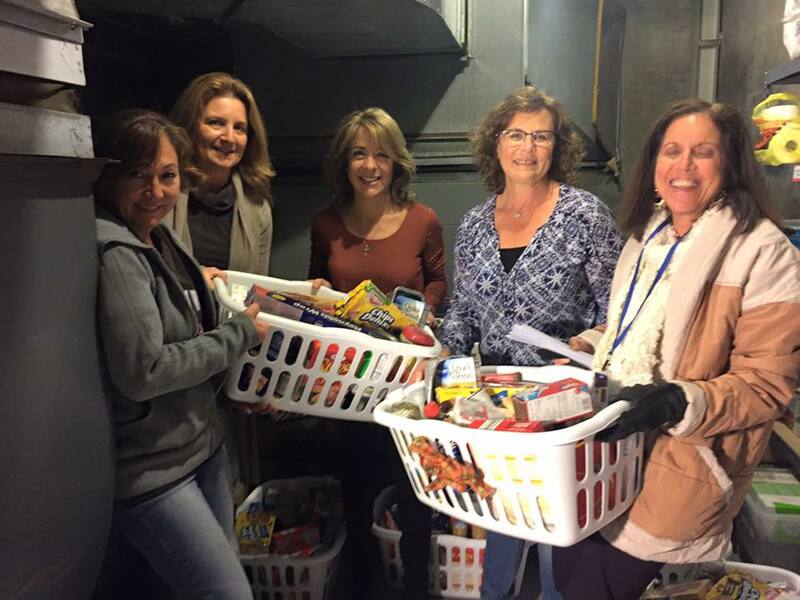 WOWI also works closely with Carrie Russo, our social worker at the West Islip Schools to support her mission of the Essentials Pantry. This pantry collects non food items that are needed. Items include but are not limited to shampoo, soap, detergent, paper towels, toilet paper, feminine products, toothpaste, toiletries and so much more.